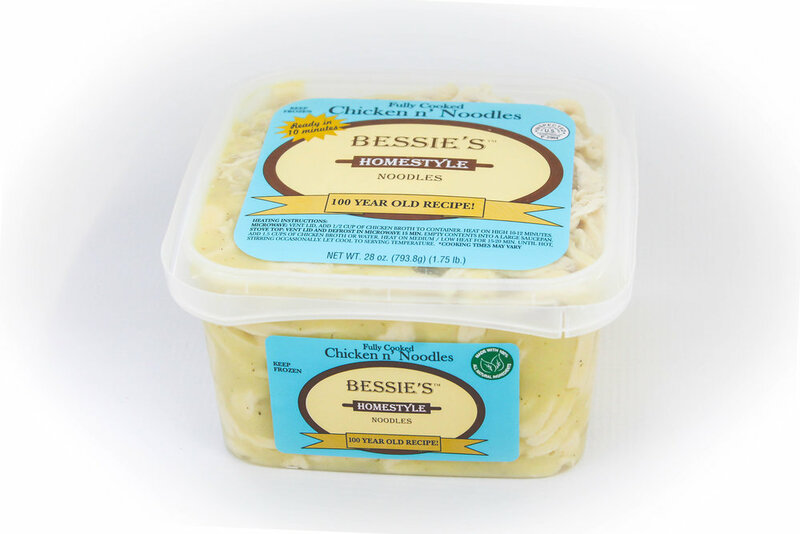 Explore how Bessie's Noodles got started and meet the owners of Bessie's! 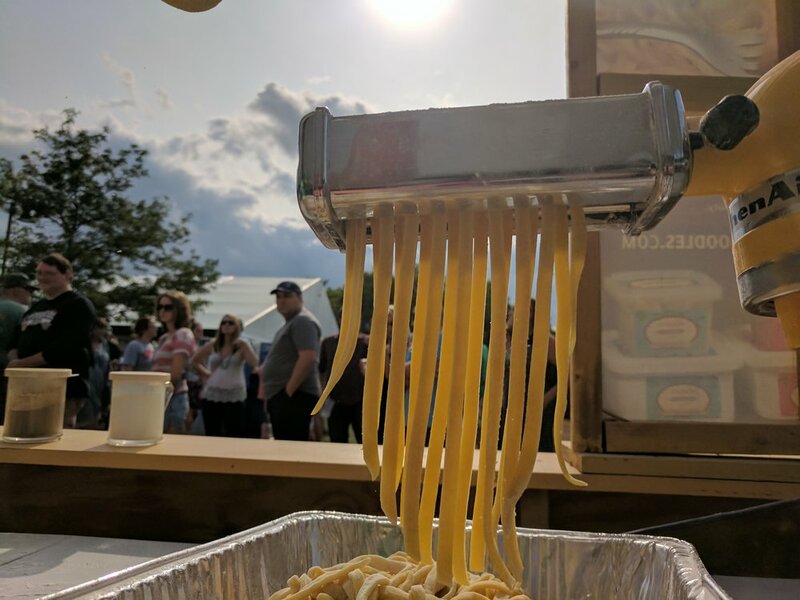 Discover why our noodles are so amazing! Click below to access our store locator! 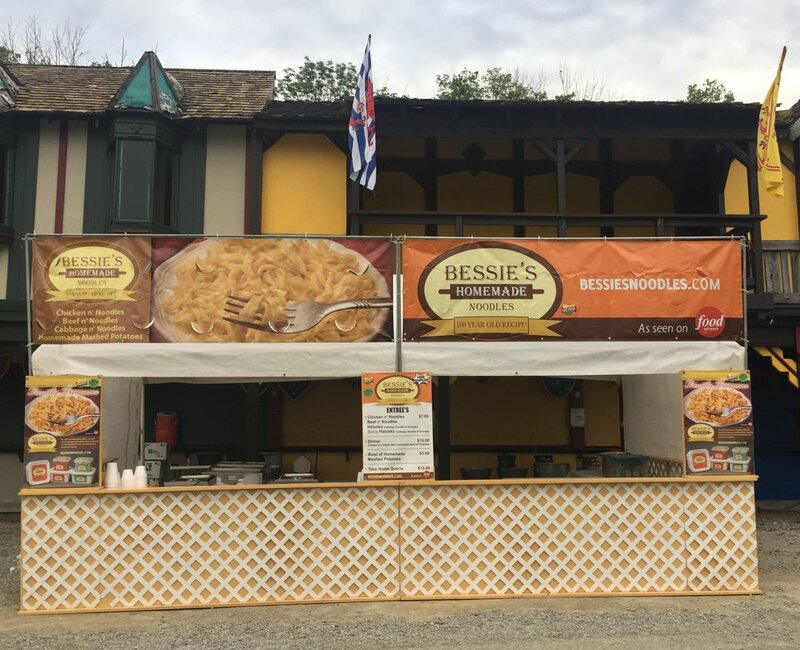 Check out Bessie's in Action! 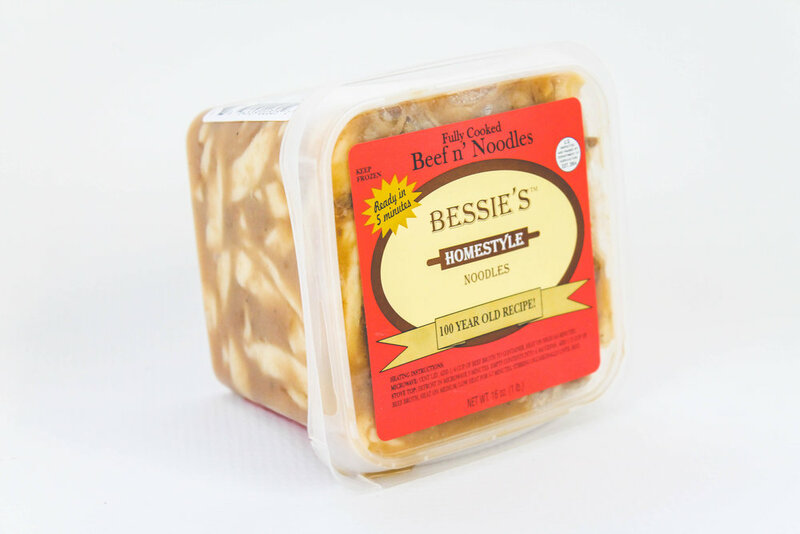 Want to make delicious Dinners and Sides using Bessie's Homemade Noodles? We have you covered. Click below for our list of Recipes! Having an event? Check out our Catering Options! Come See us At our Upcoming Events!